When you completely accept the present moment, you become perfectly untroubled. But as soon as your attention no longer embraces the present, you are going to be drawn again into the whirlpool of the mind’s unsettled thoughts. 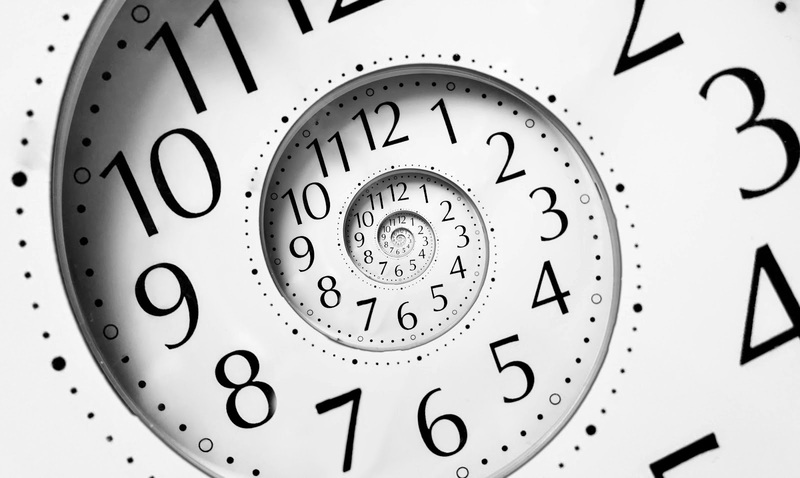 Many people could think, that the present moment is quite short, an interval lasting only for a bit, and the whole timeline is made up of lots of, perhaps infinitely many of these quickly passing moments. 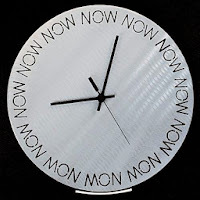 The truth is: there is nothing else than the current moment, the eternity of Now. “You know, I’m a 28 years old woman, an office employee, mother of two. I’ve learned here and there, then I started working, and now I’m doing this and that. I spend my free time with this and that. I like cooking, sipping tasty drinks and watching interesting movies.” The mind is given candy, reassurance that it should explain itself as complete and as detailed as possible. It can speak about itself, about “my” story, in which “I” play the leading role, and at the same time “I” am also the center of my world. The mind starts an endless jabber – it tells what it thinks to itself and about itself. This is me: my story. It recalls memories, and from those that are considered as the most important ones, it assembles, tacks together an identity. It edits from the more important memories, a film of the “past” – this is me, this is my past. In reality, all that was recalled is only a memory – related to the mind’s wonderful ability to remember. 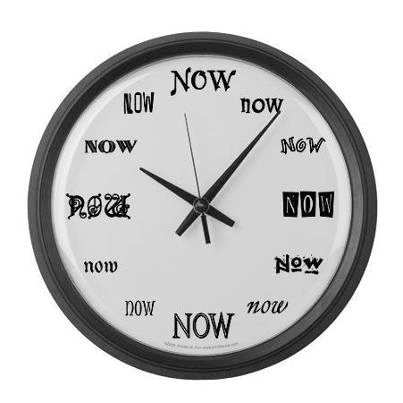 When we are remembering, we do it now, in the present moment. We are remembering our memories now, not in the past. When the event, named the past happened, it happened Now, at that time. It has never occurred that it wasn’t Now. Tomorrow never came, because the next day is also “today” – and “tomorrow” is always a day later, till eternity. The future is a phantom, a collection of memories. When I’m planning the future, or worry about it, I’m doing it Now, not in an unforeseeable moment. I’m remembering the past Now, and I’m creating mind images about the times ahead (about the future). The past is only made of dead memories, and the future is only a personal imagination – everything happens Now. Every single thing, when they happen, they happen Now. Nothing ever has happened at a time, that was not Now, and nothing will ever happen, that would happen at a time other than Now. 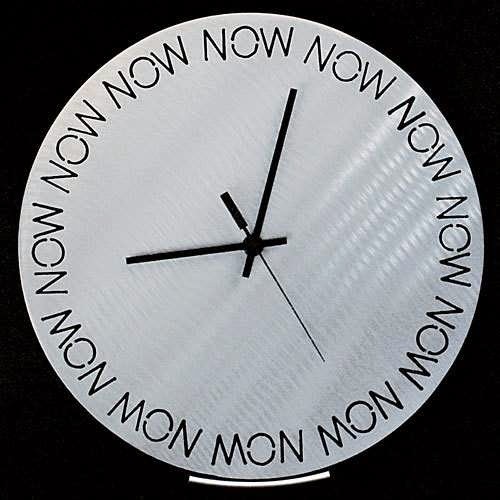 Life happens in the Now, all is Now. The sole reality is always in the Now. And when you understand the eternity of Now in depth, you also understand that you should seek happiness not in the future, but Now. Happiness is Now. Because everything is happening Now, and in this moment, with every single thought of mine and with my body, I’m planting the seeds of the events of the “future”; therefore, the wisest thing to do is to fully embrace the present moment. The events are taking place in this moment, Now, everything is constantly transforming, and if I am not conscious enough, I will miss the concealed experiences and opportunities of the current moment. If I direct my attention to the immediate moment, focus on the presence, I will take the entirety in, as a relaxed, cheerful observer, I will perceive the changes that took place in it, and I will smoothly blend in, become a part of the alterations. 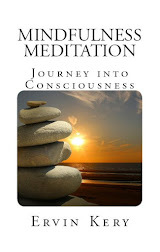 I will become a part of life, a conscious participant of the Now. In the Eastern spiritual teachings, the practicing of the presence is given emphasized attention. The Zen – which is one of the purest branches of Buddhism – uses the symbol of a raised finger. The pupil was walking along with the master on the field. He grew used to it, that during the strolls, the master was not willing to utter a single word, but instead focused on his graceful steps and got lost in the observation of nature’s beauty. But on this day, the discipline lost his patience: there and then, he immediately wanted to know the secret of enlightenment. The discipline did not understand the message. He’s been longing for the secret of enlightenment since years, and his master - instead of educating him with teachings - advises him to be silent and pay attention. “This is unbearable!” he fulminated against his master in his head. Another stunning story also calls attention to the beauties of the current moment. When you are completely absorbed in the present moment, you get into a thoughtless state. But as soon as you forget about yourself and about the current moment, you fall back again into the realm of problems, worries – into the mental hell, created by yourself, for yourself.